Make money from Politician's bungle. 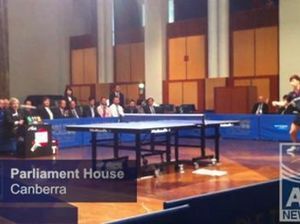 Heated arguments from the floor of Federal Parliament. 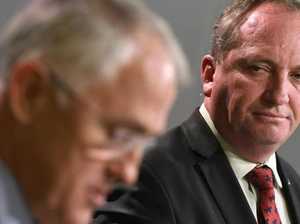 Politics SHOCKING homophobic comments made by the minister now in charge of the agency which will conduct the gay marriage postal vote have come back to haunt him.